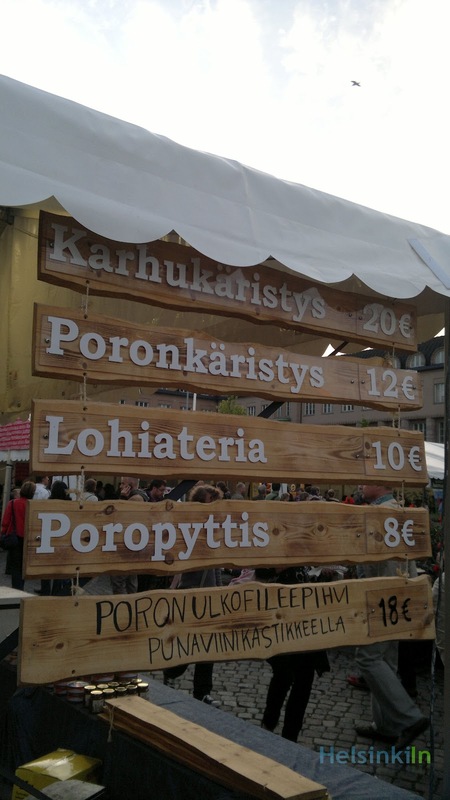 You’d like to try food from all the different parts of Finland and like to find out what Finnish cuisine has to offer between Uusimaa and Lappland? Then you should head to Herkkujen Suomi (Delicacies of Finland) this weekend. 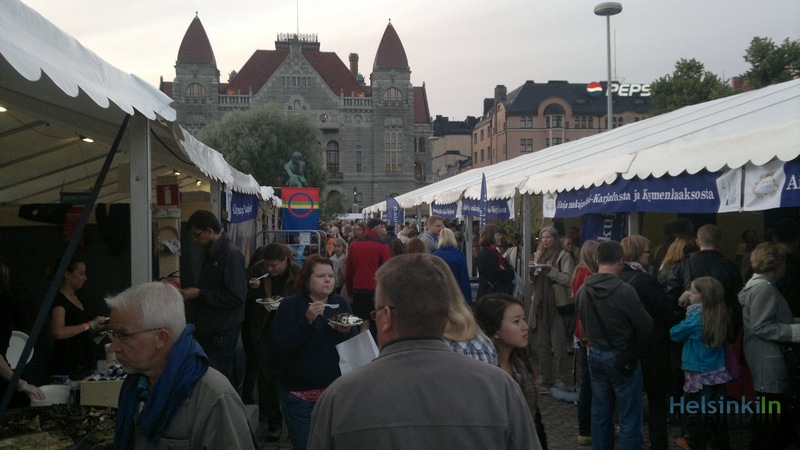 It is a food fair on Rautatientori where farmers and small companies present their products to the public. Every tent represents one area of Finland. You can try samples or buy whole meals. Take your time to wander around all the stands and try some of the delicious and mainly homemade food. 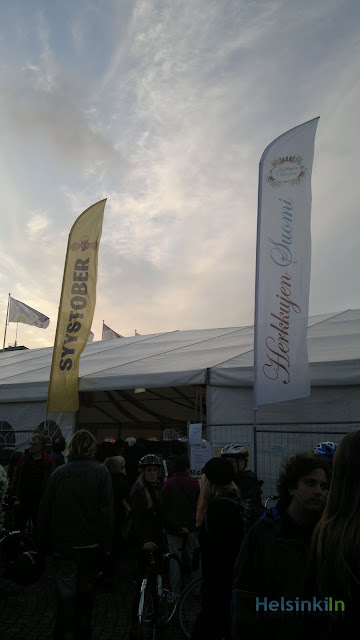 You also find a beer tent where several Finnish microbreweries have their best beers on tap. Herkkujen Suomi is open today and tomorrow throughout the day and the entrance is free.